Mount Kailash is a mountain which stands 21,778 feet tall. Every year, people flock to the place to witness its beauty and grandeur. Mount Kailash is situated amongst the mighty Himalayan ranges in the Southwestern corner of Tibet and is considered as one of the highest points of the world. In addition to all this, it is also the source of four mighty rivers of Asia including the Brahmaputra, the Ganges, the Indus and the Sutlej. Above all this, what makes the place much visited is the spiritual significance that it holds. People belonging to different religions surely pay a visit to this spectacular pilgrimage centre. What makes a place worth visiting? The journey indeed! One is likely to undergo a life-changing experience on this trip by unleashing their hidden selves. Self-introspection is what this trip offers more than anything else. 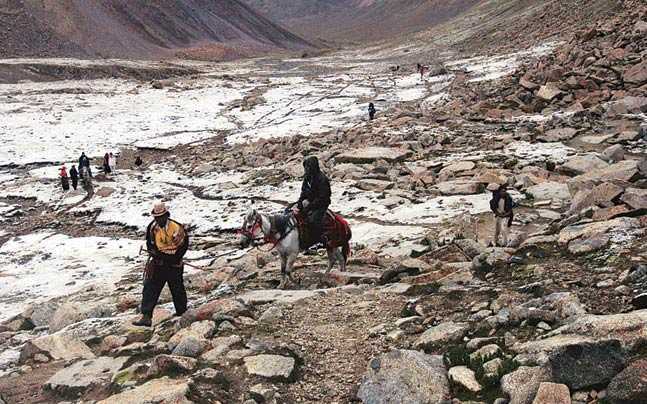 Kailash Sacred Walks is a program which is organised by Isha Sacred Walks and gives pilgrims the opportunity to rediscover and transform themselves on their journey to Kailash Mansarovar. The Kailash Mountain along with the Mansarovar Lake forms the heart of spiritual Asia. Mansarovar is composed of two words- 'Manas' meaning mind and 'Sarovar' meaning lake. According to Hindu mythology, the Mansarovar Lake was first created in the mind of Lord Brahma hence justifying its name. It is believed by the Hindu religion that Mount Kailash was the place where Lord Shiva resided and is therefore considered as the demonstration of heaven. As per the beliefs of Tibetan Buddhists, Kailash Mountain is believed to be the abode of Buddha Demchok who represents harmony. Similarly, according to Jainism, Mount Kailash also known as Mount Ashtapada is where the creator of their religion, Rishabhadeva, achieved freedom from the cycle of birth and rebirth. Mansarovar Lake is a beautiful spot which lies at a distance of 20 kilometres from Mount Kailash at the height of 15,015 feet. 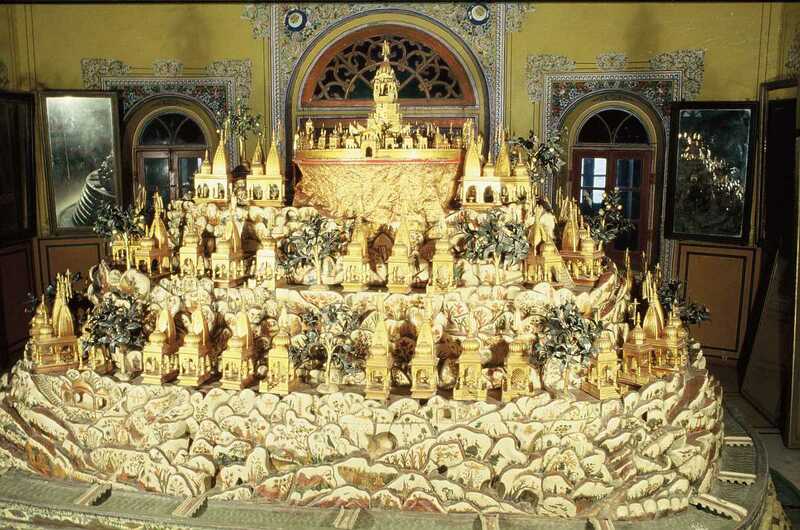 It signifies purity and is said to wash off sins committed by humans in their lives. The lake is believed to change colours. It is blue near the shores which eventually turns to emerald green towards the centre. 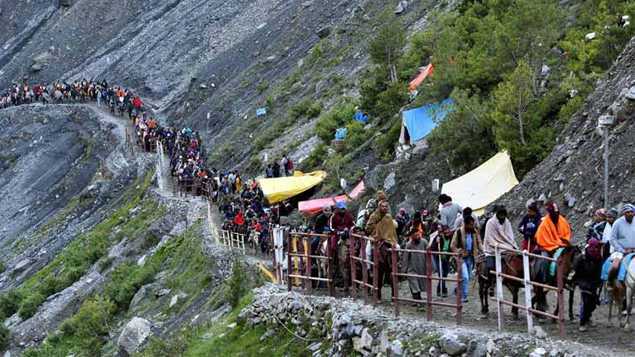 The yatra involves doing two things- A parikrama of Mount Kailash and taking a dip in the holy Mansarovar Lake for washing away one's sins. The yatra can be completed either on foot or taking the 4500 CC land cruisers, helicopters and luxury AC buses. There is pre-booking done either through the Ministry of External Affairs or a private tour in Nepal or Tibet. It takes nearly 10 to 30 days to complete the yatra which includes the medical health check-up too that takes place in Delhi. The Yatra will be carried out through the two routes between 1st May 2019 and 26th September 2019. Kailash Mansarovar Yatra is one of the most significant and popular pilgrimage activities. People from near and far flock by to be a part of it. It is like heaven on earth and a must-visit for every traveller once in his lifetime. So, pack your bags and set out on this voyage to create a whole new level of experience and get ready to see the world with an entirely new perspective altogether. This route goes through the Lipuekh Pass which lies in Uttarakhand. 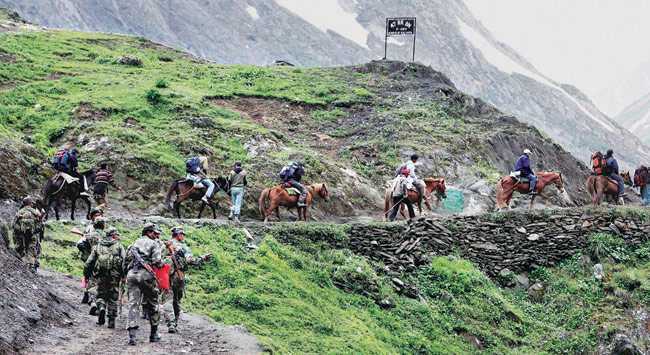 Trekking is involved in here which costs nearly INR 1.6 Lakh per person. The trek is completed in batches with a total of 18 batches comprising of 60 pilgrims in each batch. Duration: The Yatra gets concluded in 24 days by 1 batch. It also includes 3 days for all the preparatory work which is done in Delhi. Places covered on the way: The Yatra covers areas including Narayan Ashram, Chialekh Valley, Patal Bhuvaneshwar on their way. The speciality of the Chialekh Valley, also known as Om Parvat, is that the snow here is in the shape of 'Om' on the mountain. This route goes through Nathu La Pass which lies in Sikkim. This route is appropriate for the elderly who are unable to undertake trekking since it is motor able. This route costs approximately INR 2 Lakh per person. It has been decided that for this year, the pilgrims will be divided into 8 batches. Each batch will further comprise of 50 pilgrims. Duration: It takes 21 days to complete this route which includes 3 days of preparatory work done in Delhi. Places covered on the way: On the way, the pilgrims are likely to come across many beautiful scenic places including Hangu Lake and Tibetan Plateau. Once the pilgrims reach Mount Kailash after going through the rigorous trek, they need to walk around the peak of the mountain in either clockwise or anti-clockwise direction. This is known as 'parikrama'. Some people who cannot perform the ritual on foot are provided with the option of either hiring a yak or a pony. 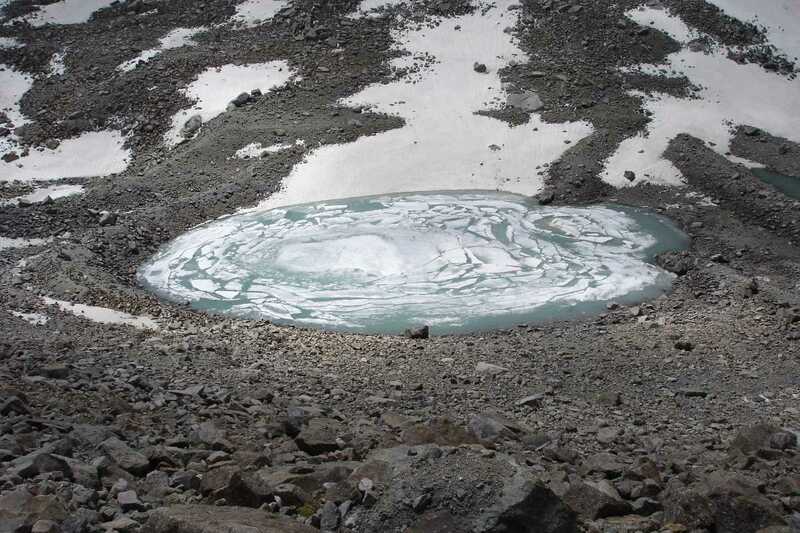 Apart from the Mansarovar Lake, pilgrims are also likely to come across some other very beautiful and unique places including Tirthapuri where pilgrims take a bath in spring pools after finishing their Yatra, Gauri Kund which is famously known as the lake of compassion, Yam Dwar which is the starting point of the Yatra, Asthapad which is the base of Mount Kailash and Tarboche which is the flagpole where numerous prayer flags are present. This spot holds significance regarding Tibetan spirituality.